We go off the beaten track in Devon, Cornwall and Somerset and find the best places to stay, swim and sightsee this summer. Daphne du Maurier fans will be in heaven in and around Fowey. 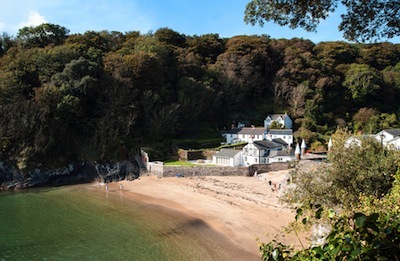 Menabilly, a short distance from the harbour town, was famously the inspiration for Manderley in Rebecca, but sandy Readymoney Cove, just beneath St Catherine’s Castle, is an enchantingly pretty swimming spot that’s quieter than you’d expect. It has a bathing platform tethered about 20m offshore, and if you paddle out as the sun rises you’ll almost certainly have it all to yourself. 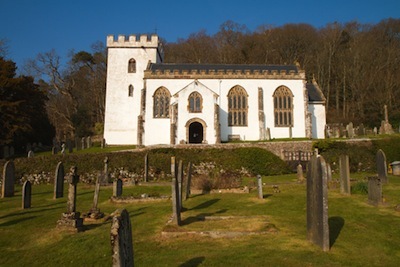 Exmoor’s churches all have great charm, but its distinctive white-washed walls make this 15th-century, Grade l-listed church particularly uplifting, both from its tranquil churchyard and when a distant view from Dunkery, when it makes a cheering landmark on the wooded hillside west of Minehead.  For a really special picnic during your West Country holiday, get in touch with Delimann, who’ll supply you with one of their award-winning teatime hampers. 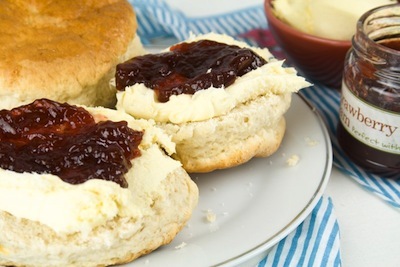 They’re packed with oven-fresh Devon scones, clotted cream and strawberry jam, and you can order extras ranging from fudge to chocolate truffles and rich fruitcake. Delivery is Tuesday to Friday only. 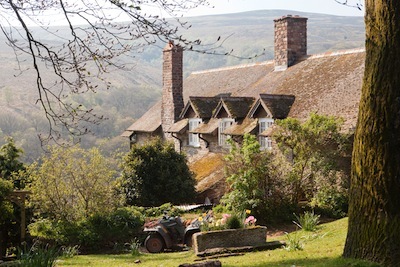 Built as a hunting lodge in Swiss chalet style in the 17th century, Cloutsham Farm is now owned by the National Trust and run as a charming B&B. The evening meals are delicious, and your horse can be accommodated too. Try and book the balcony bedroom, from which you’ll have the best view in England: a 360-degree-panorama of sea, moor and red deer. The October rut is a popular time to visit-owner Kathy’s partner, David Greenwood, is hugely knowledgeable about deer. From £35 per person, per night. 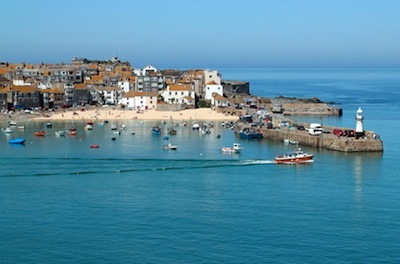 This boutique bolthole is one of St Ives’s best-kept secrets, with truly magical views. During the summer, you can eat breakfast in the walled courtyard, and each of the bedrooms (which are stocked with complimentary brownies before you arrive) is named after a local lighthouse. Rooms from £140 per night, including breakfast.